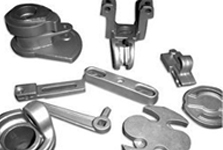 We devise highly specialized designs, achieving a vast market in India of High Cobalt Chromium Castings. These are highly demanded by professional dentists across Maharashtra for a variety of combination work with attachments and implant bars, sectional dentures and swing-locks used for dental fixtures. 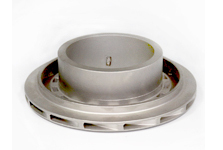 The manufacturing of the High Cobalt Chromium Castings is intricate, complicated and complex process, which requires experience, accuracy and hi-tech technological advancement. 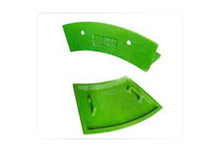 It is an essential requirement for us, being the leader in manufacturing High Cobalt Chromium Castings, to produce durable and edible castings. Therefore, great care is taken at each stage of the production process. The quality of the equipments is of paramount importance for us.